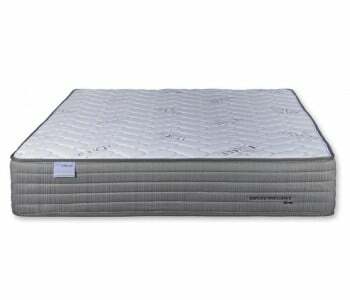 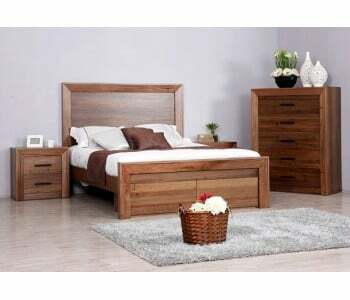 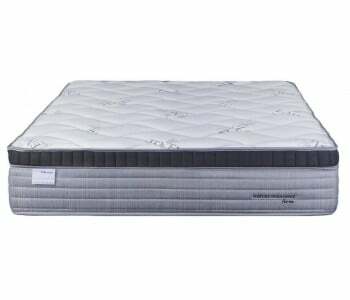 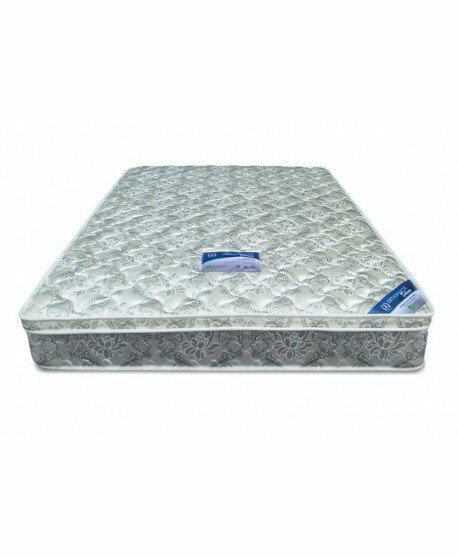 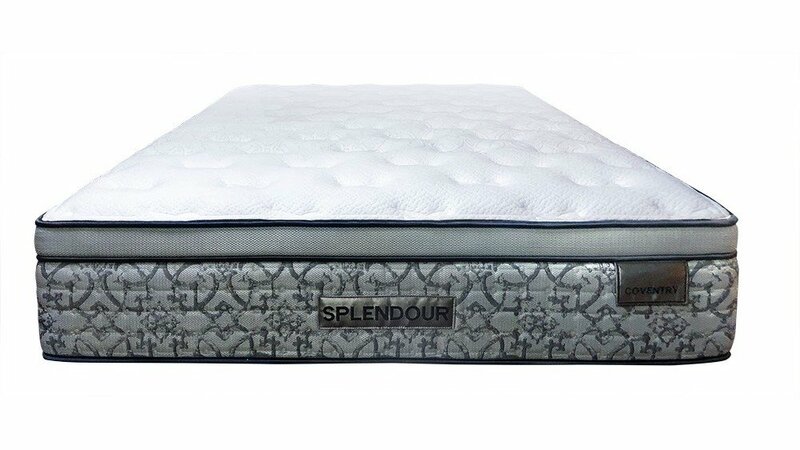 Sleep in splendid comfort every night with the Speepeezee Splendour Coventry Medium Firm Luxury Mattress. 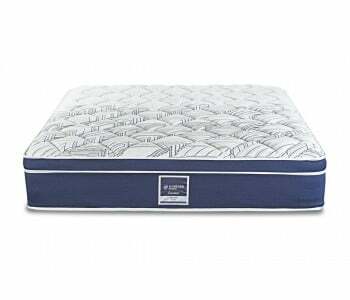 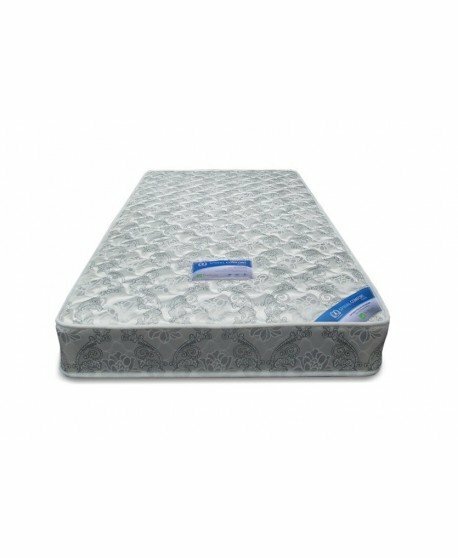 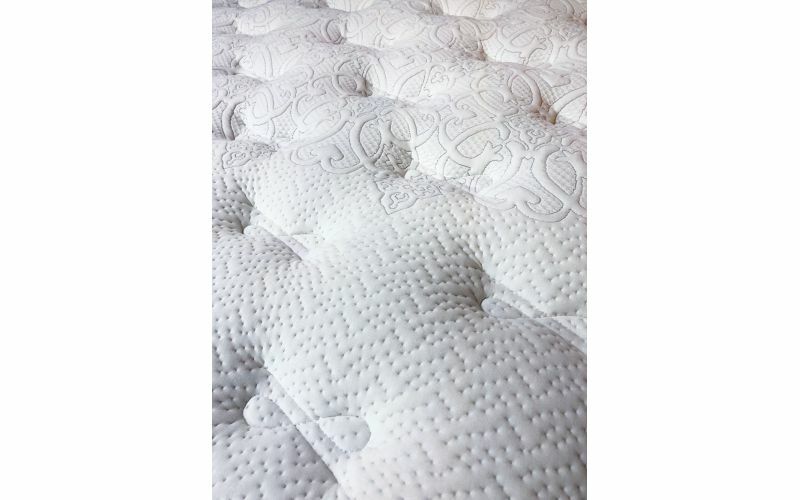 Combining premium comfort layers that includes generous premium polyester fibre and hypersoft convoluted peel foam, you will experience refreshing, rejuvenating sleep over the entire year, no matter the season. 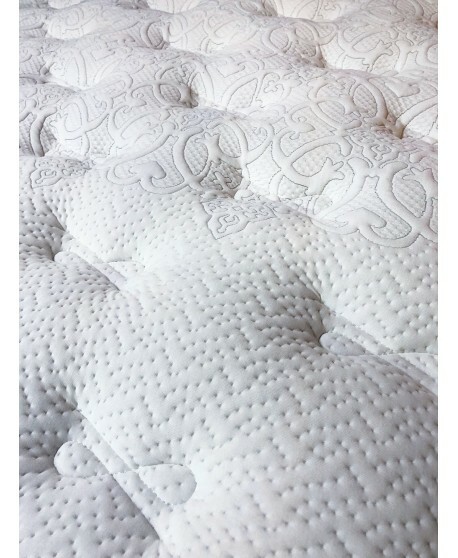 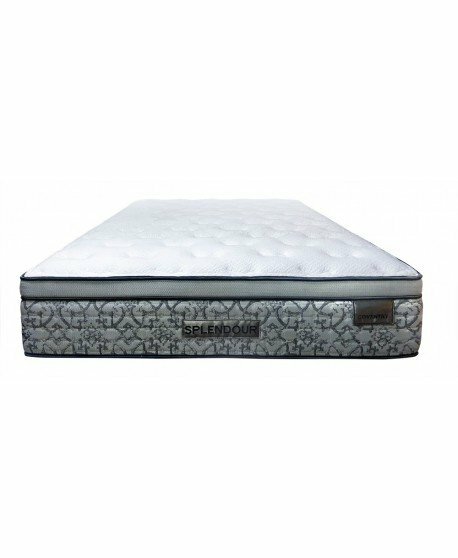 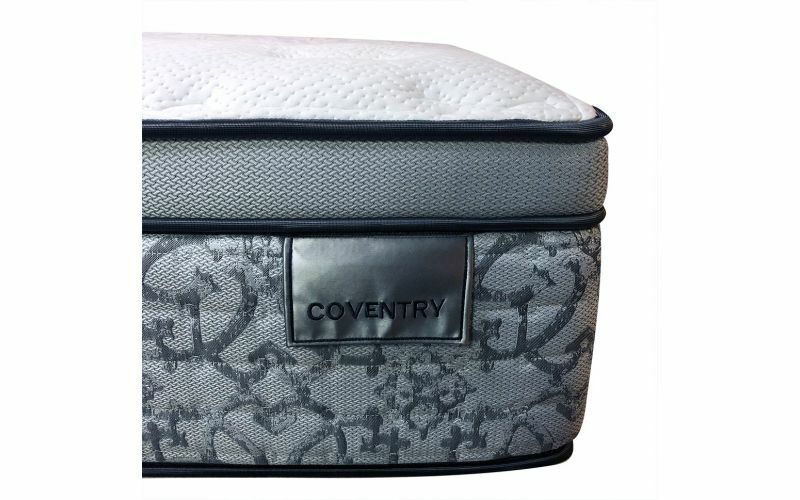 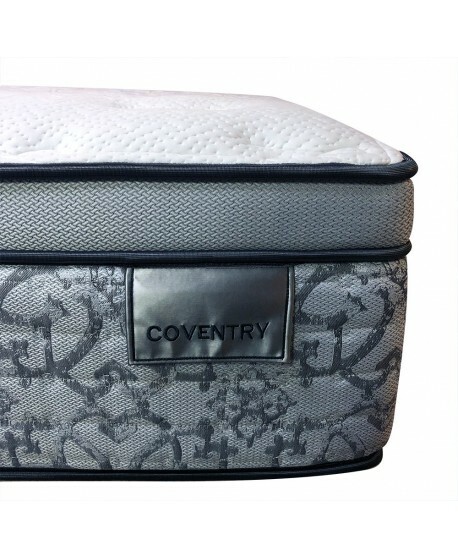 Using a European contemporary stretch knit fabric for its quilted top provides a stylish look and a luxurious feel to this deluxe mattress. 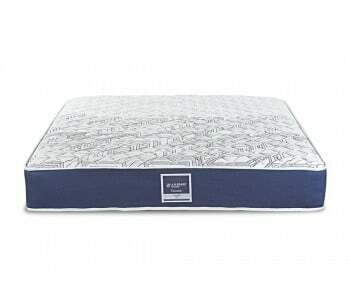 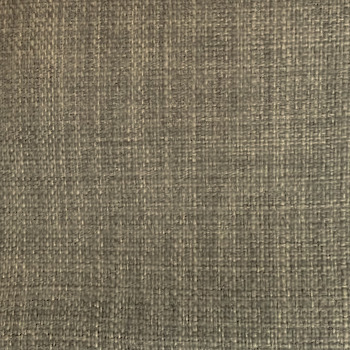 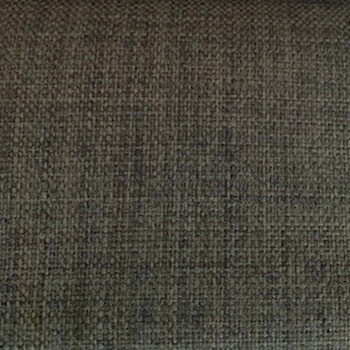 Apart from style and comfort, this knit fabric optimises air circulation, thus making the mattress "breathe" and well ventilated for a better sleeping experience. 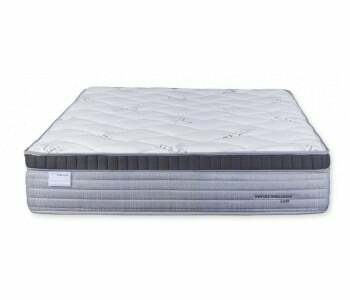 This premium mattress is made with layers of gel-infused visco elastic peel foam which aides in giving you a cool sleeping experience. 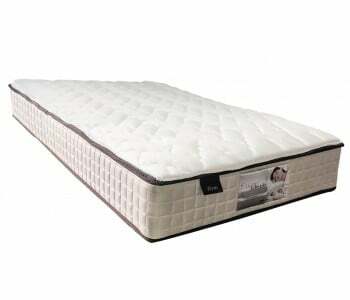 The gel infusion ensure that the heat is dissipiated. 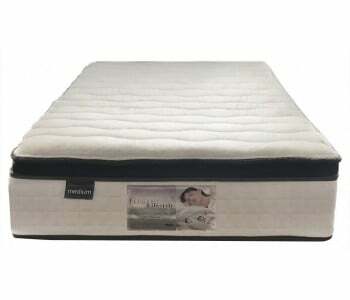 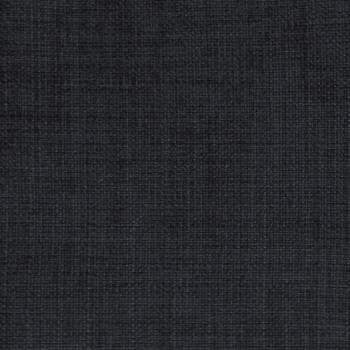 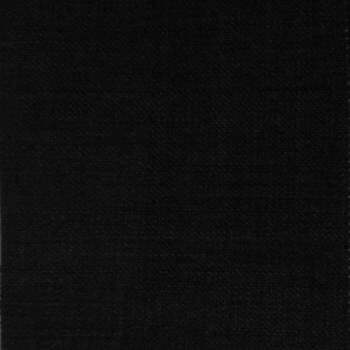 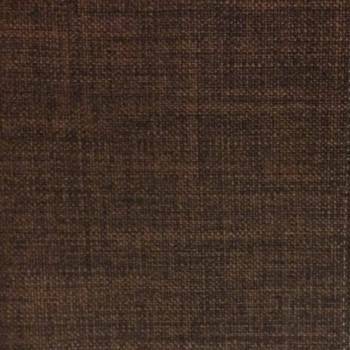 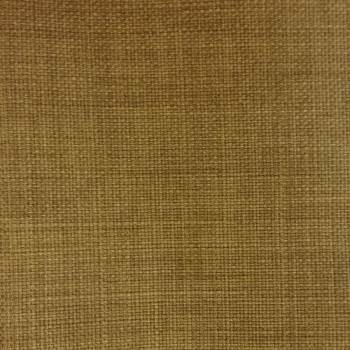 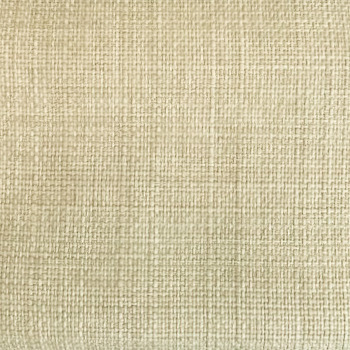 Combining this with a breathable knit fabric allows you to remain cool and comfortable, even in the hottest of nights. 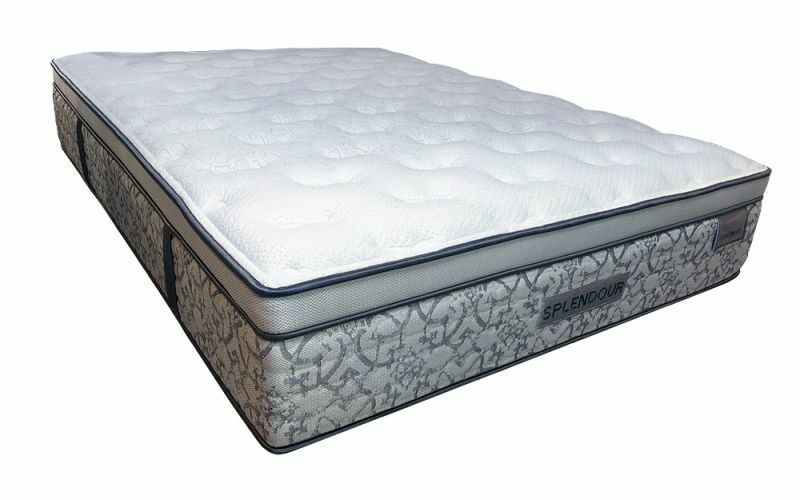 A system of 1600 Coil Density 5-Zone Pocket Springs is used to provide targeted support to five key areas of the body - the neck, shoulders, backs, pelvis and legs. 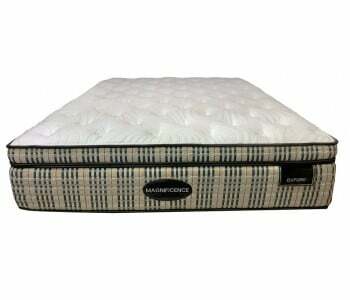 This targeted support ensures that you get the right amount of support for each part of your body. 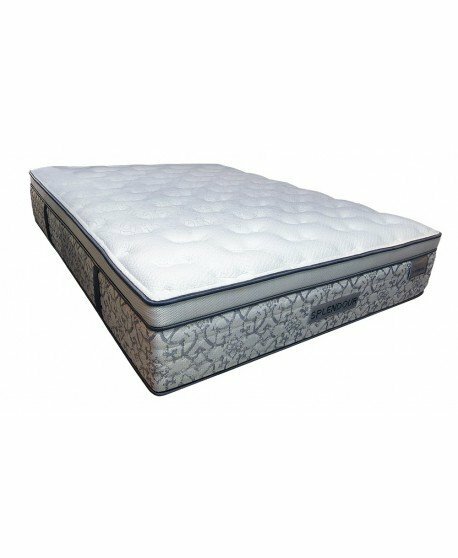 With a high coil density number, you get pocket springs with industrial grade thickness that assures you of excellent support that lasts. 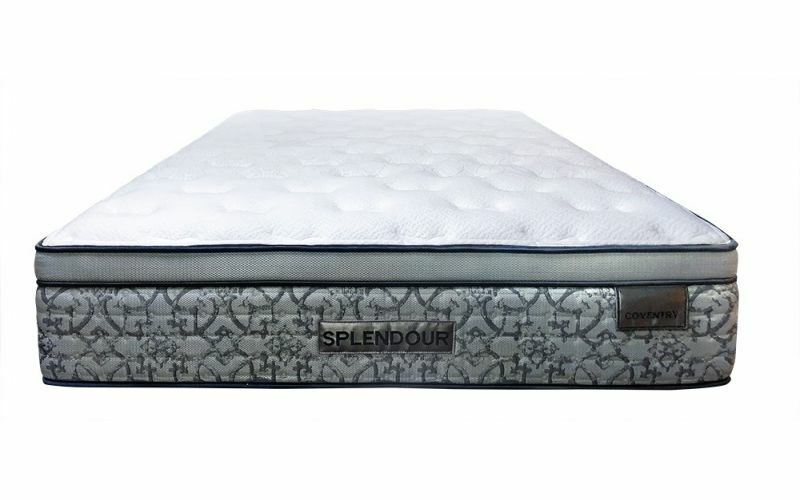 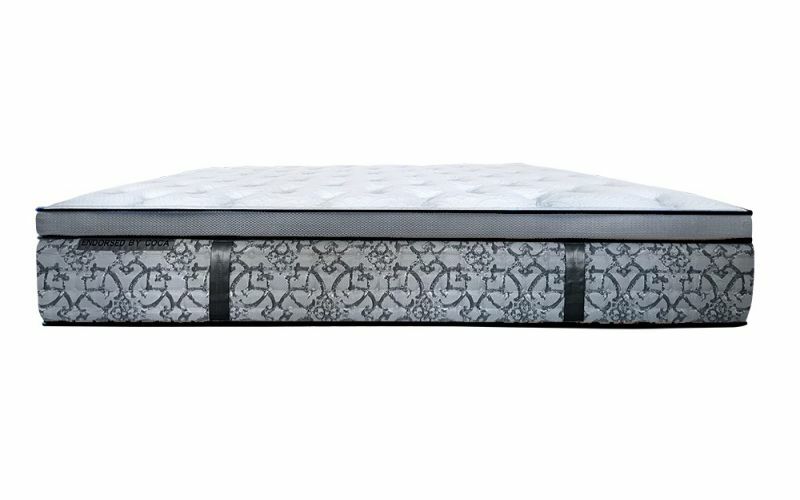 Get to enjoy minimal partner disturbance thanks to the combination of pocket springs, microcoils, a foam box construction and a luxurious quilted layer. These features work synergistically to avoid motion transfer so you and your partner get uninterrupted sleep, even if one of you tosses, turns or gets out of bed at night.